St Peter's Singers is a mixed adult SATB choir, which rehearses on Monday nights, and sings for two Sunday services each month. Membership of the choir is open to everyone who enjoys singing and has a good standard of music-reading ability. 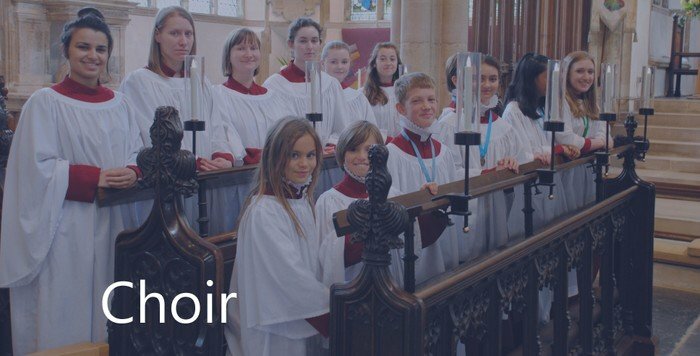 To find out more, please contact the Director of Music on 01603 610443 or via secretary@stpetermancroft.org.uk.